can i use the honda piston just with the rings or do i need this thin wire that sits under the ring? I run a Wal Phillips with an amal remote float on my S2. 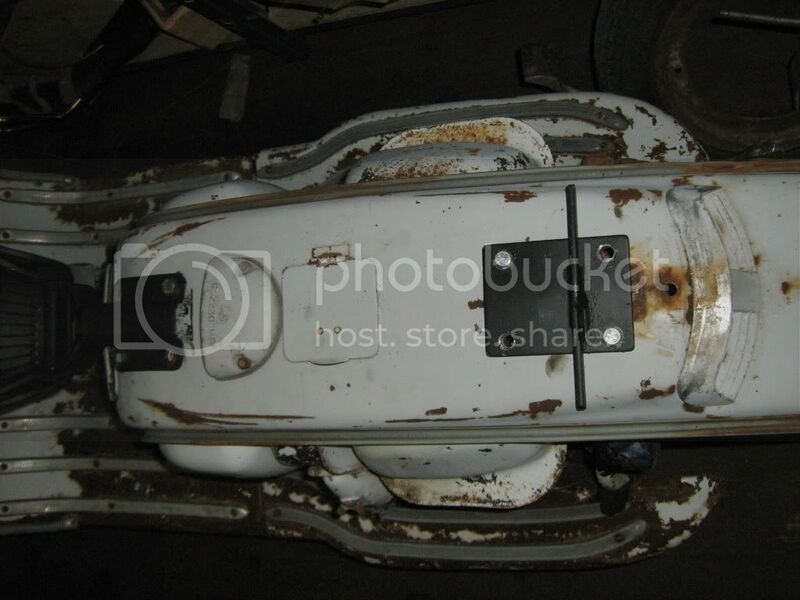 Topic: Can anyone identify this seat? 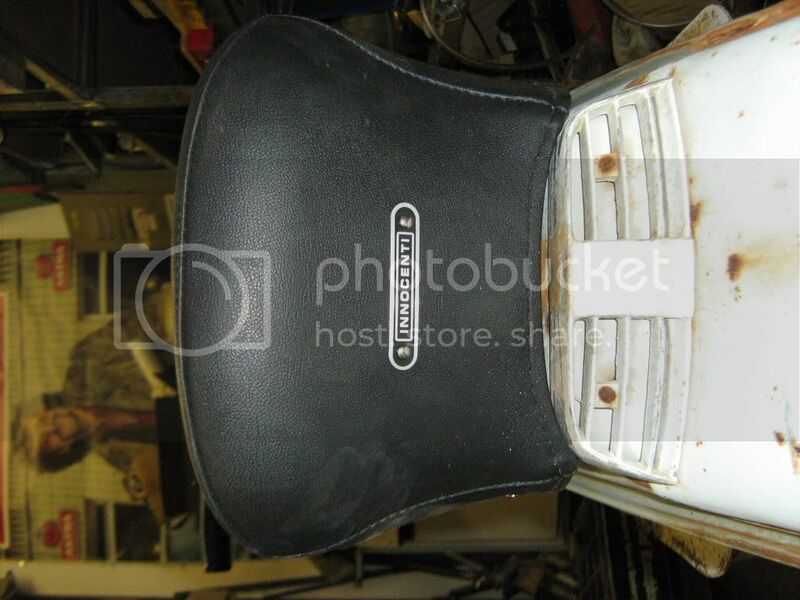 Re: Can anyone identify this seat? 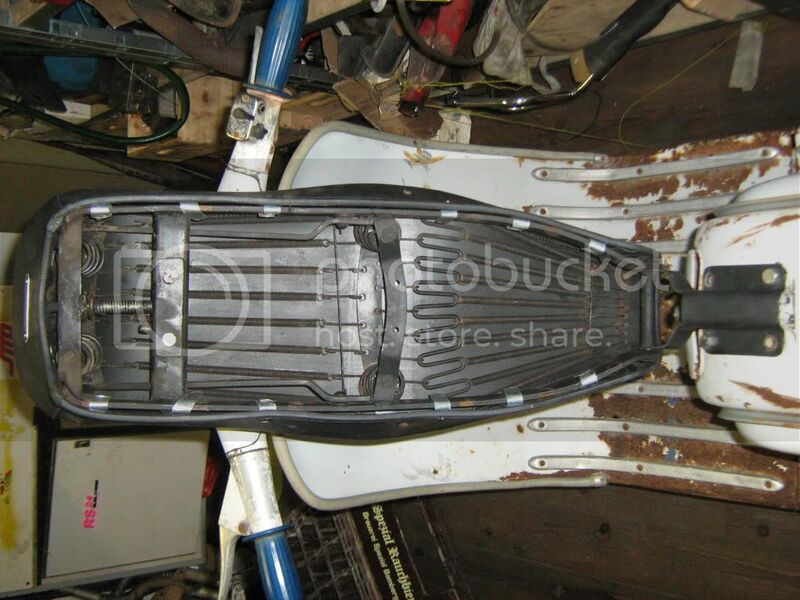 Can anyone identify this seat? 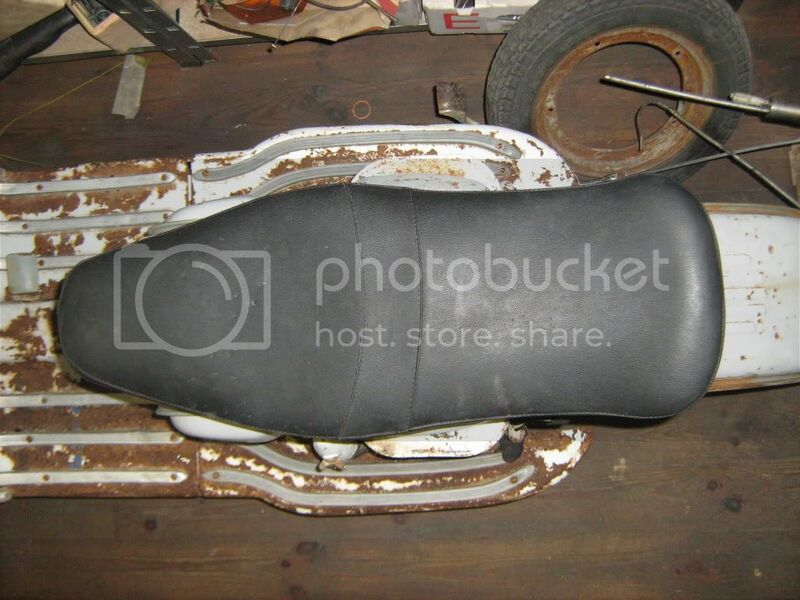 Can anyone identify this seat that came with the LI 125 i bought recently? 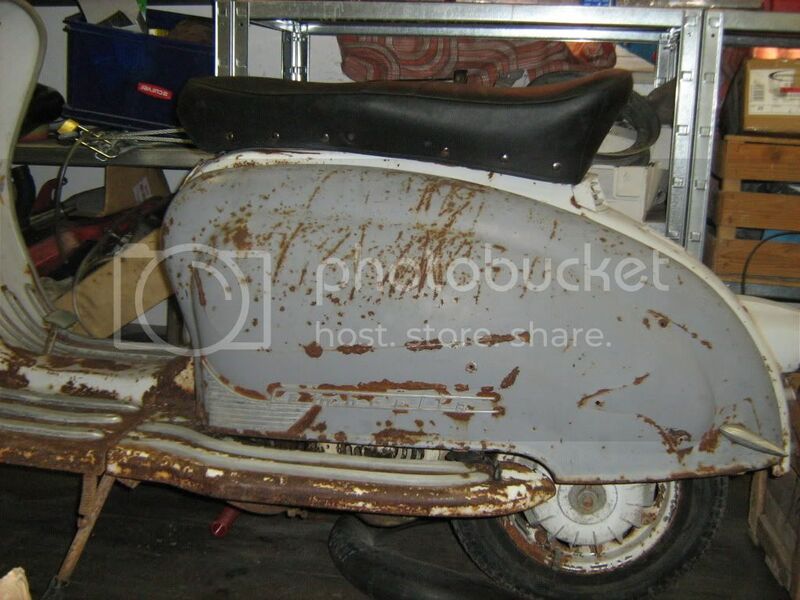 i found another one...of an old MK 1.5 as well with a crack....so i think itÂ´s normal :? : the amal MK1.5 have a round plate between the needle clip and the spring....that will spread a bit the pressure on the whole clip....so itÂ´s no problem with the crack. and the needle cant slip out of the clip. i have 3 amal mk1 needle clips....all are broken where you hang up the needle. 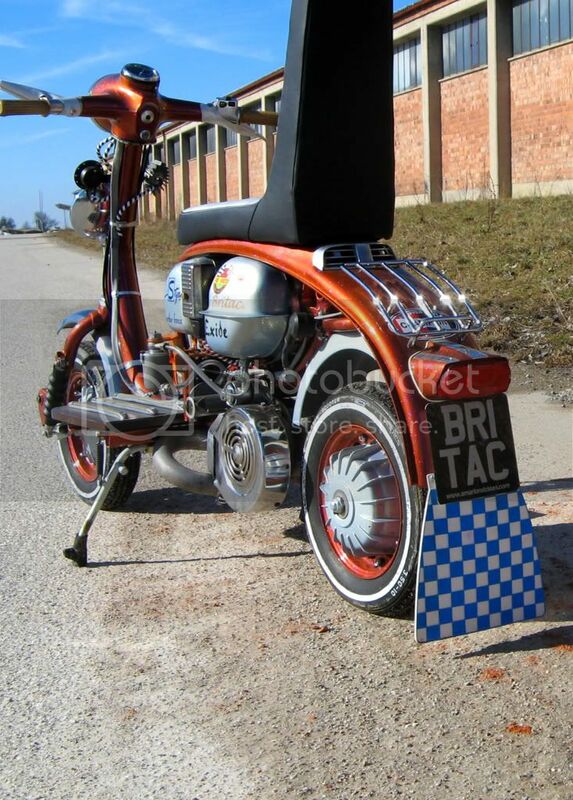 i thought its substandard parts but in this picure it looks a bit like it is broken as well. ??? Topic: bellmouth vs. velocity stack ??? bellmouth vs. velocity stack ??? whatÂ´s the difference between the amal bellmouths and the velocity stacks? have seen some velocity stacks with tiny foam filter discs and bellmouths open mouthed or with wired mesh. any recommendations for the AMAL MK1? 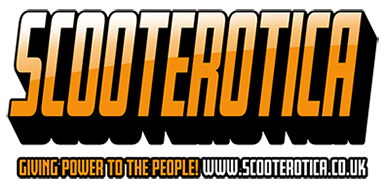 of which material was the legshield stickers used in the sixties? normal stickers or waterslides? where to get some that have the "original look"?